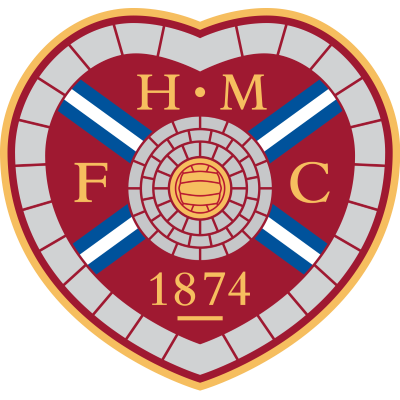 Our grip on the Scottish Cup was prised open by Hearts who came from behind to inflict the first and last Scottish Cup defeat on Manager Ivan Golac for whom this was to be his parting shot. 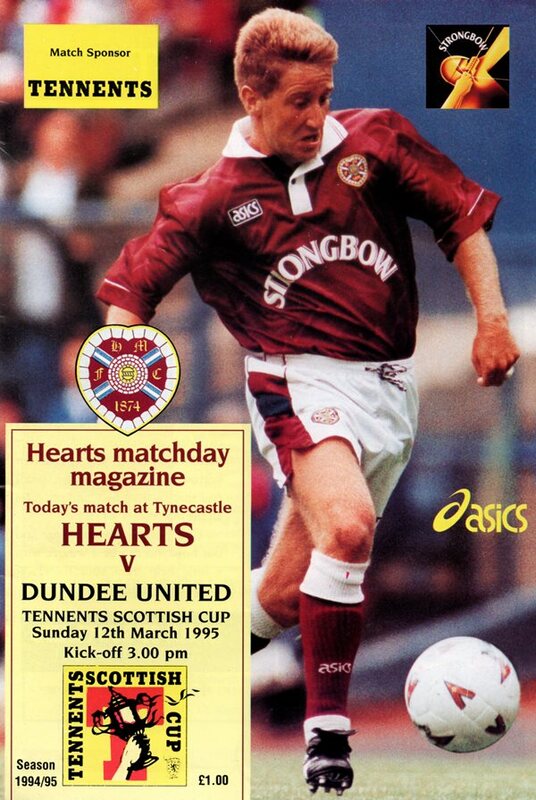 Scott Crabbe started a match for the first time since that fateful day at Fir Park 12 months previously when he broke his leg and Billy McKinlay returned after injury. However, the man who took centre-stage initially was Brazilian striker, Sergio. He took a David Hannah pass and shrugged off two challenges before squeezing the ball under Nelson from 8 yards. After fifteen minutes, Christian Dailly sent in a drive which Nelson held low down and within a minute Sergio galloped down the right but shot wildly past, but gave further evidence of the confident start by the Tangerines. However, Hearts in their first serious attack, equalised. Frail slung over a freekick, but nobody picked up the in-coming John Millar who sent a header in at the far post. Suddenly, the whole character of the match changed and it was no real surprise when Hearts took the lead. Again a set piece caused our downfall. A Mackay corner from the right was flicked on by Jamieson and met by Millar as he headed his second. After looking so comfortable in those early stages, United faced an uphill task in the second period. Jerren Nixon replaced Scott Crabbe and whilst United had territorial advantage there was no end product to test Nelson. Indeed, a moment of slackness by Gordon Petric almost cost us a third. The Cup trail was over and lvan's managerial tenure was in its last throes. He commented, "Slack marking cost us two bad goals, but we didn't get what we deserved."